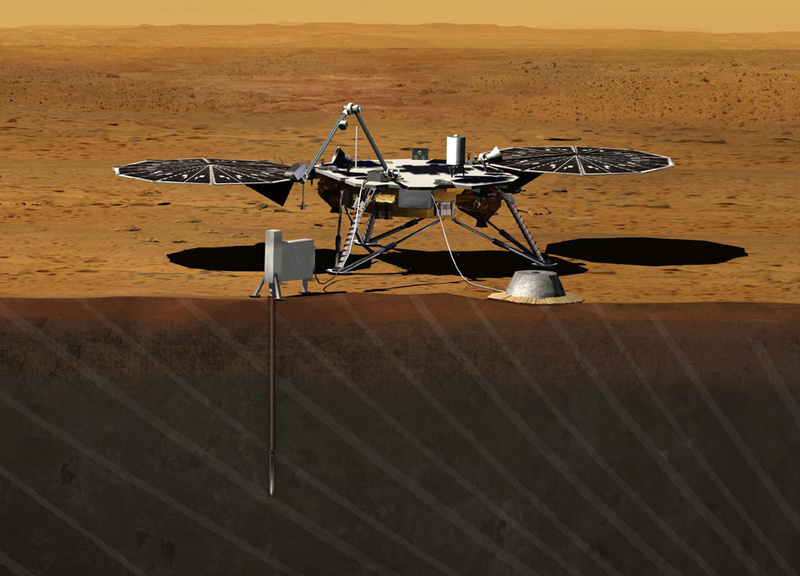 NASA's Interior Exploration using Seismic Investigations, Geodesy and Heat Transport (InSight) mission to study the deep interior of Mars is targeting a new launch window that begins May 5, 2018, with a Mars landing scheduled for Nov. 26, 2018. InSight's primary goal is to help us understand how rocky planets -- including Earth -- formed and evolved. The spacecraft had been on track to launch this month until a vacuum leak in its prime science instrument prompted NASA in December to suspend preparations for launch. InSight project managers recently briefed officials at NASA and France's space agency, Centre National d'tudes Spatiales (CNES), on a path forward; the proposed plan to redesign the science instrument was accepted in support of a 2018 launch. 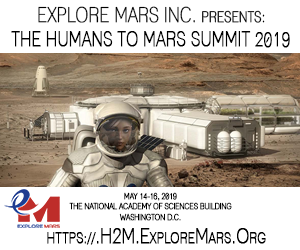 "The science goals of InSight are compelling, and the NASA and CNES plans to overcome the technical challenges are sound," said John Grunsfeld, associate administrator for NASA's Science Mission Directorate in Washington. "The quest to understand the interior of Mars has been a longstanding goal of planetary scientists for decades. We're excited to be back on the path for a launch, now in 2018." NASA's Jet Propulsion Laboratory in Pasadena, California, will redesign, build and conduct qualifications of the new vacuum enclosure for the Seismic Experiment for Interior Structure (SEIS), the component that failed in December. CNES will lead instrument level integration and test activities, allowing the InSight Project to take advantage of each organization's proven strengths. 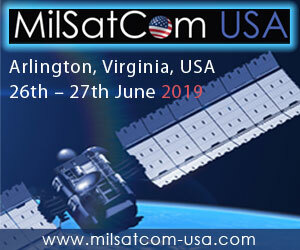 The two agencies have worked closely together to establish a project schedule that accommodates these plans, and scheduled interim reviews over the next six months to assess technical progress and continued feasibility. The cost of the two-year delay is being assessed. An estimate is expected in August, once arrangements with the launch vehicle provider have been made. The seismometer instrument's main sensors need to operate within a vacuum chamber to provide the exquisite sensitivity needed for measuring ground movements as small as half the radius of a hydrogen atom. The rework of the seismometer's vacuum container will result in a finished, thoroughly tested instrument in 2017 that will maintain a high degree of vacuum around the sensors through rigors of launch, landing, deployment and a two-year prime mission on the surface of Mars. The InSight mission draws upon a strong international partnership led by Principal Investigator Bruce Banerdt of JPL. The lander's Heat Flow and Physical Properties Package is provided by the German Aerospace Center (DLR). This probe will hammer itself to a depth of about 16 feet (5 meters) into the ground beside the lander. SEIS was built with the participation of the Institut de Physique du Globe de Paris and the Swiss Federal Institute of Technology, with support from the Swiss Space Office and the European Space Agency PRODEX program; the Max Planck Institute for Solar System Research, supported by DLR; Imperial College, supported by the United Kingdom Space Agency; and JPL. "The shared and renewed commitment to this mission continues our collaboration to find clues in the heart of Mars about the early evolution of our solar system," said Marc Pircher, director of CNES's Toulouse Space Centre. The mission's international science team includes researchers from Austria, Belgium, Canada, France, Germany, Japan, Poland, Spain, Switzerland, the United Kingdom and the United States. JPL manages InSight for NASA's Science Mission Directorate. InSight is part of NASA's Discovery Program, managed by the agency's Marshall Space Flight Center in Huntsville, Alabama. The InSight spacecraft, including cruise stage and lander, was built and tested by Lockheed Martin Space Systems in Denver. 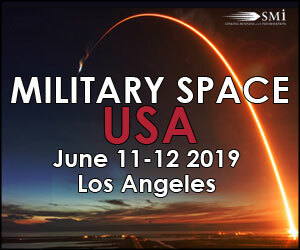 It was delivered to Vandenberg Air Force Base, California, in December 2015 in preparation for launch, and returned to Lockheed Martin's Colorado facility last month for storage until spacecraft preparations resume in 2017. NASA is on an ambitious journey to Mars that includes sending humans to the Red Planet, and that work remains on track. Robotic spacecraft are leading the way for NASA's Mars Exploration Program, with the upcoming Mars 2020 rover being designed and built, the Opportunity and Curiosity rovers exploring the Martian surface, the Odyssey and Mars Reconnaissance Orbiter spacecraft currently orbiting the planet, along with the Mars Atmosphere and Volatile Evolution Mission (MAVEN) orbiter, which is helping scientists understand what happened to the Martian atmosphere. NASA and CNES also are participating in ESA's (European Space Agency's) Mars Express mission currently operating at Mars. NASA is participating on ESA's 2016 and 2018 ExoMars missions, including providing telecommunication radios for ESA's 2016 orbiter and a critical element of a key astrobiology instrument on the 2018 ExoMars rover.